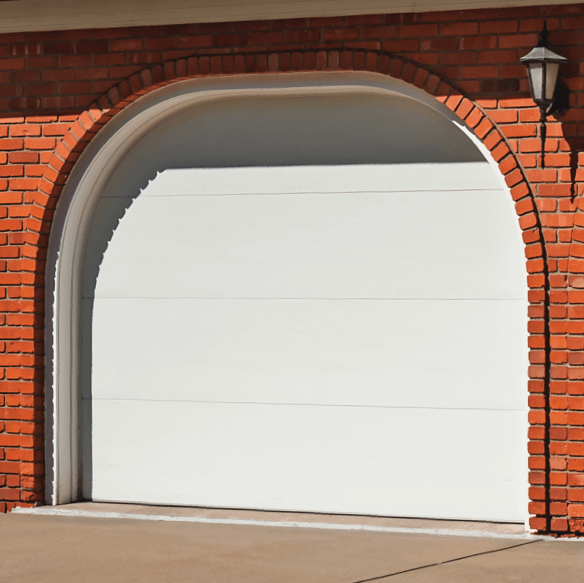 No matter the size of your garage, we can install high-quality garage doors and automatic garage door openers that you can depend on. 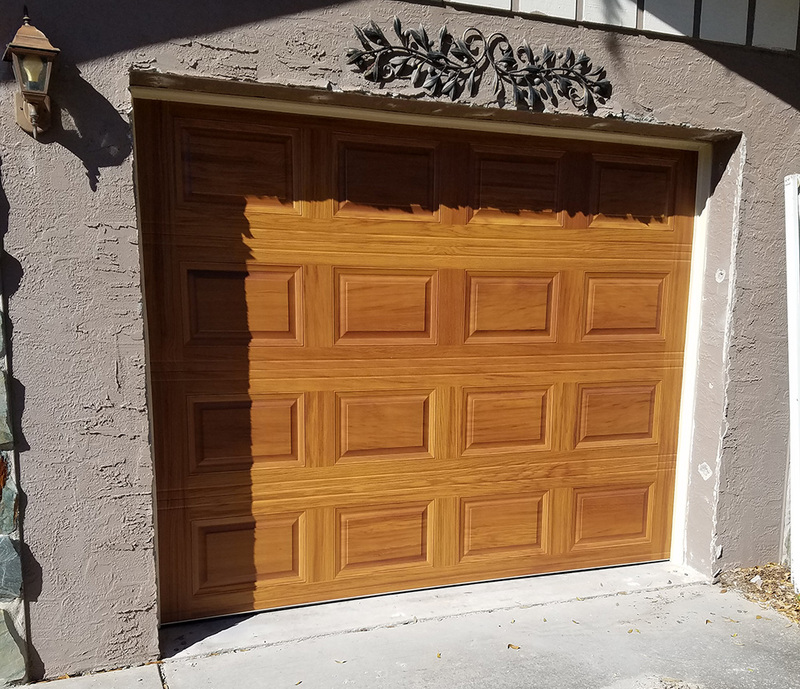 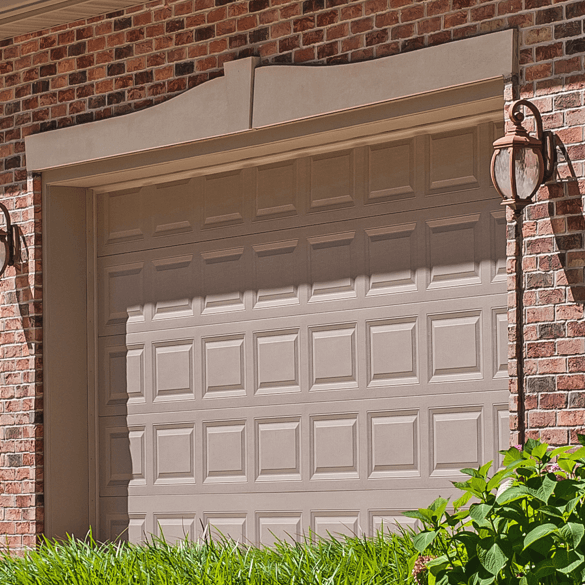 Our skilled team will be glad to install any make or model of a garage door for your unique home. 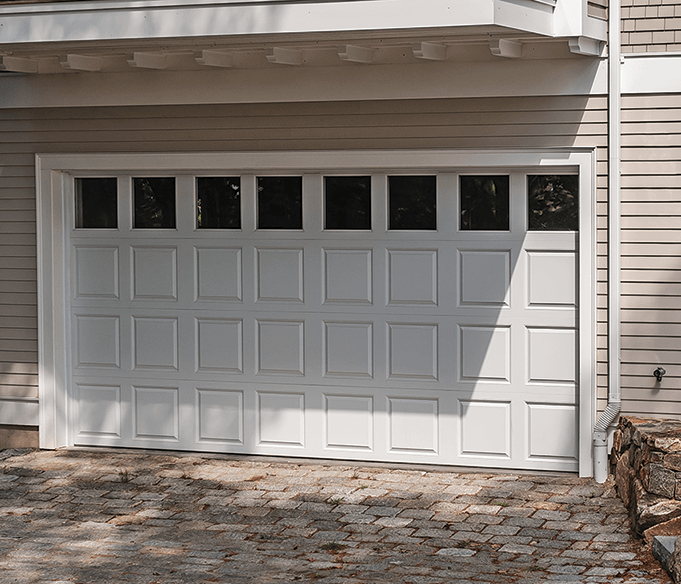 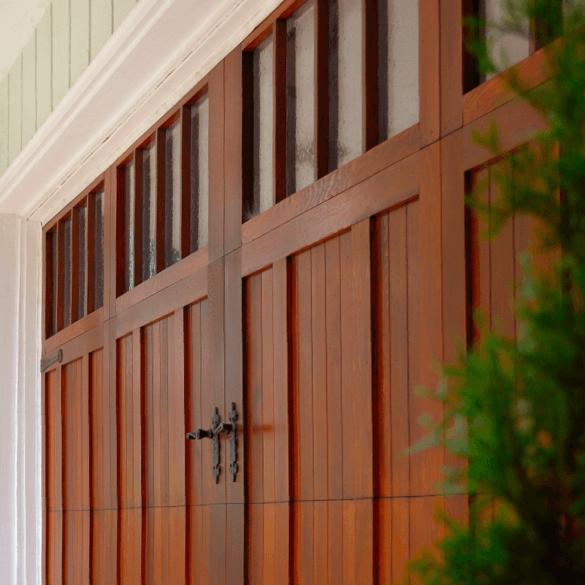 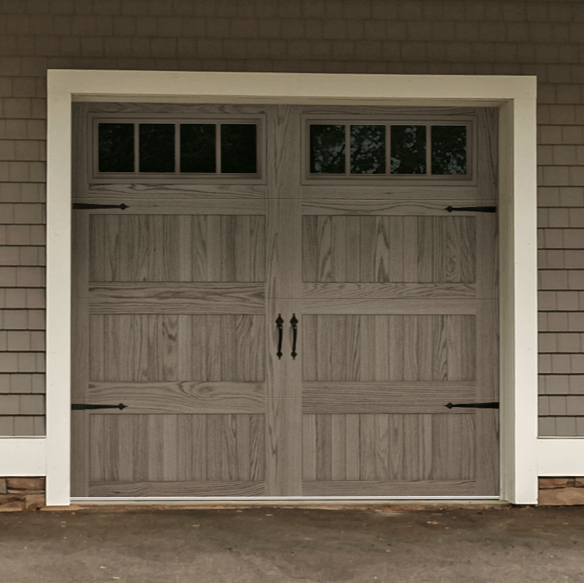 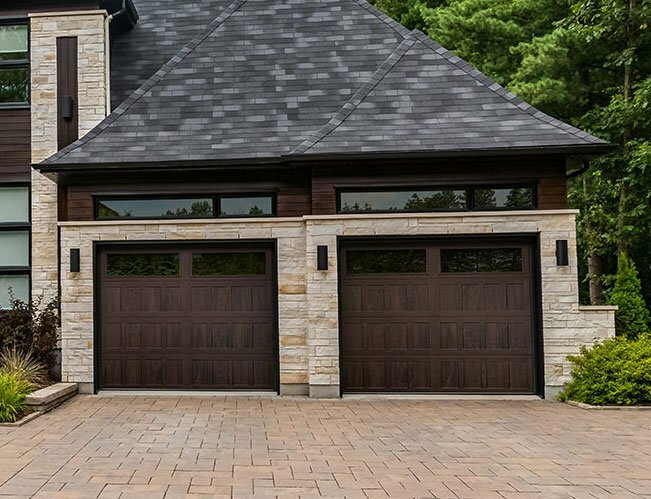 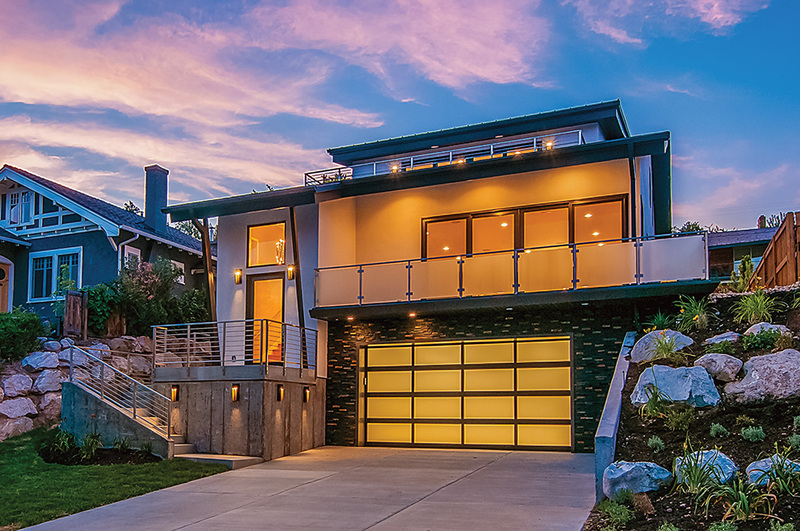 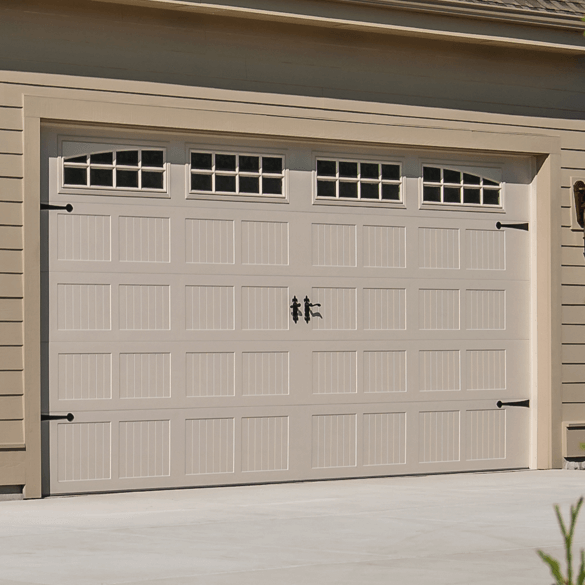 We offer both traditional and contemporary style garage doors for your preferences. 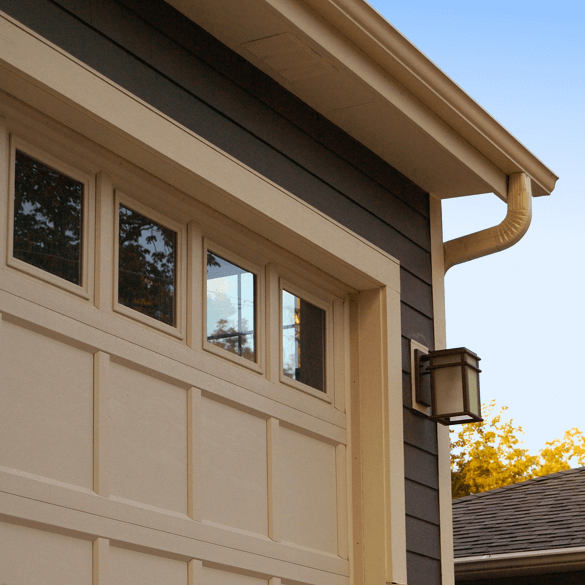 We've been providing reliable service to homeowners in the area since 1986.